During your four weeks with us you will work as a teacher, co-teacher and assistant in a range of different classes. 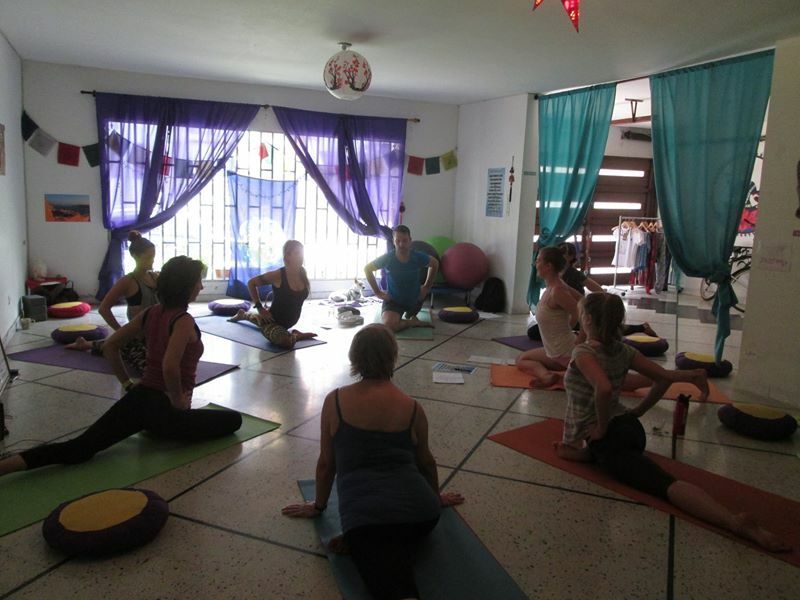 In partnership with the other interns and under the supervision of our team of experienced teachers, you will plan and deliver yoga sequences to both English and Spanish-speaking students. We aim to make the process as easy as possible, giving you small roles in English initially, and growing your involvement over the four weeks. After planning your sequence and discussing it with the teacher, you will deliver it in class and receive group feedback. You might also work as an assistant to another teacher, demonstrating and correcting postures; as a student you will give constructive feedback. 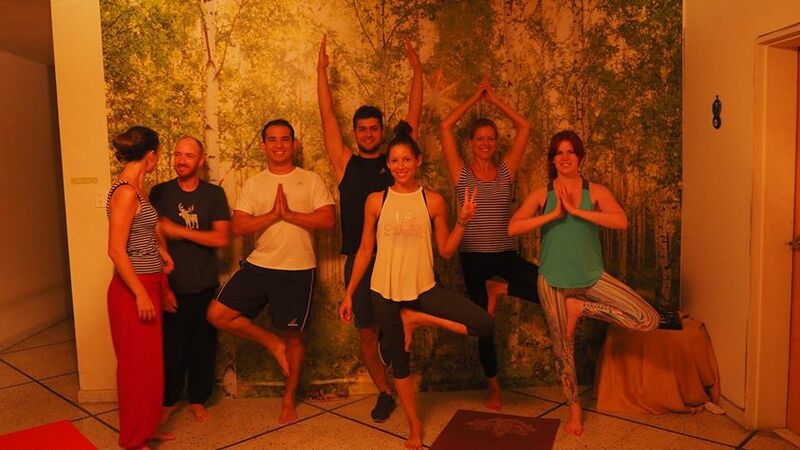 There are six asana classes a week, giving you ample opportunities to gain experience and hone your skills.